Follow Jesus. Declare Your Faith. 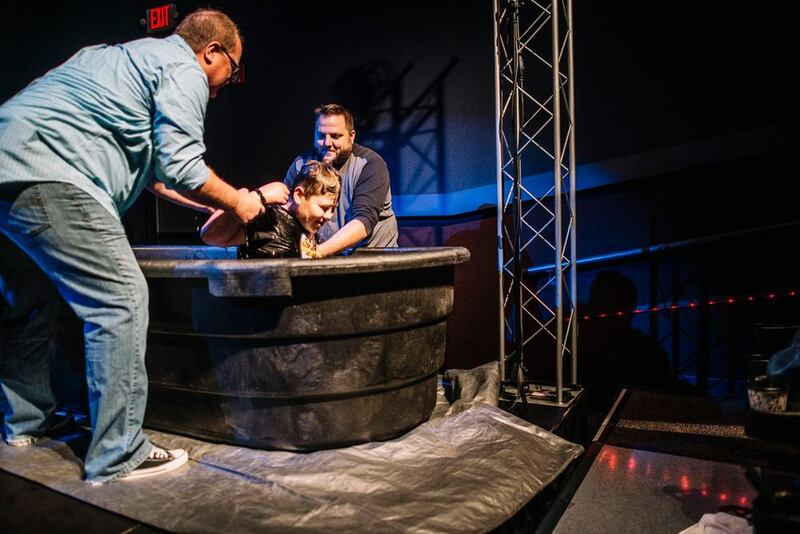 Baptism is the next step after following Jesus — it is going public about your faith in Jesus and communicating to the world your commitment to following Him. 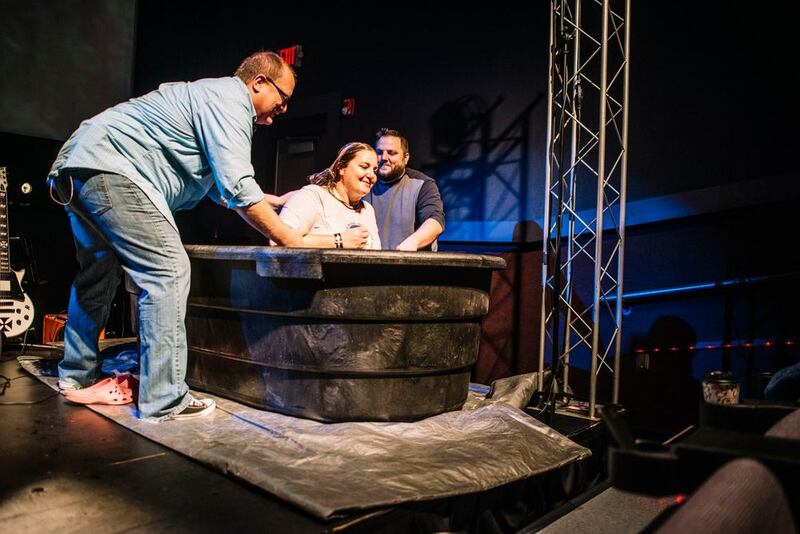 We baptize you by immersion in our bapticuzzi (you can see the pictures below - it's a large tub that we have) on the stage so everyone can see and celebrate your commitment. 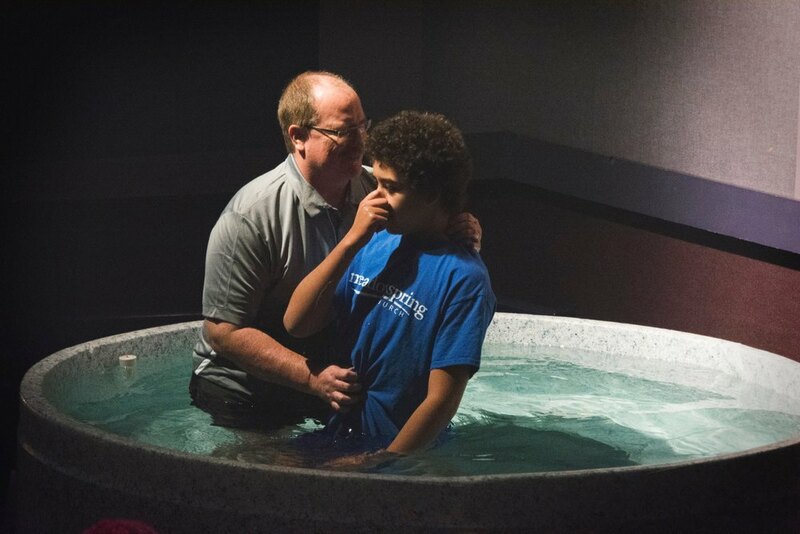 If you're ready to take the next step toward baptism or want to know more about the process, fill out the form below. 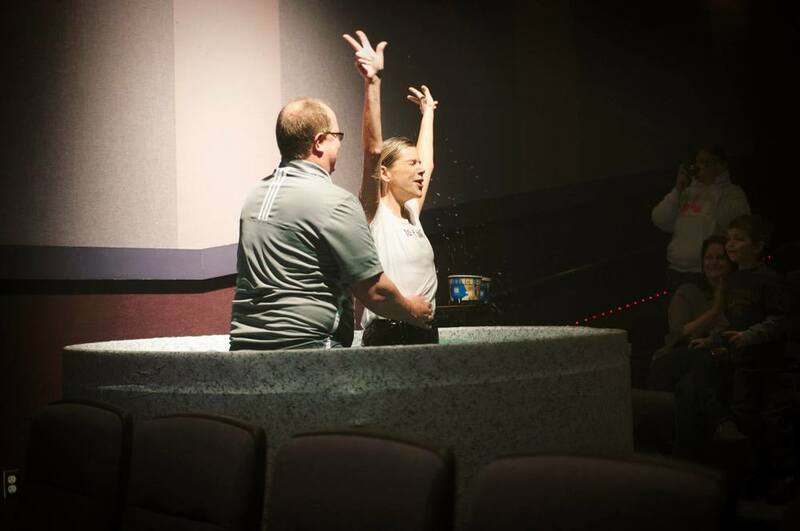 Have more questions about baptism? Click to expand the boxes below to see answers to common FAQs about baptism. • It illustrates Christ's burial and resurrection. • It illustrates my new life as a Christian. 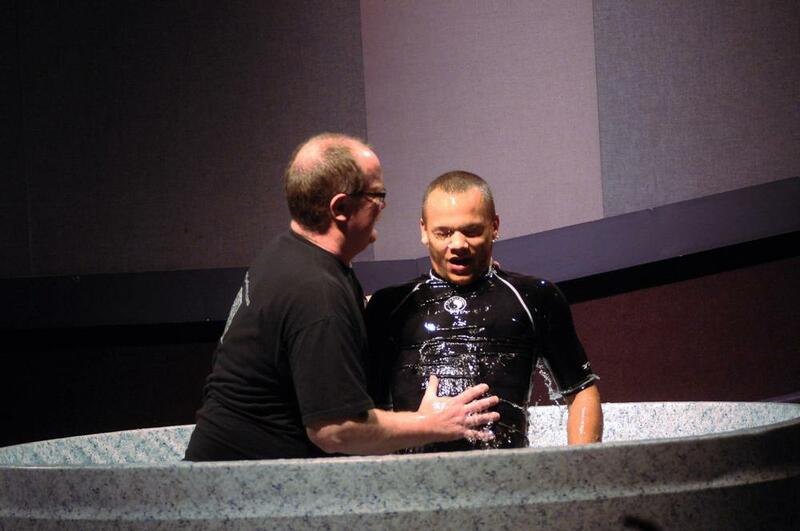 • Baptism doesn't make you a believer — it shows that you already believe. • Baptism does not "save" you, only your faith in Christ does that. • Baptism is like a wedding ring — it's the outward symbol of the commitment you make in your heart. At Meadow, we wait until our children are old enough to believe and understand the true meaning of baptism before we baptize them. 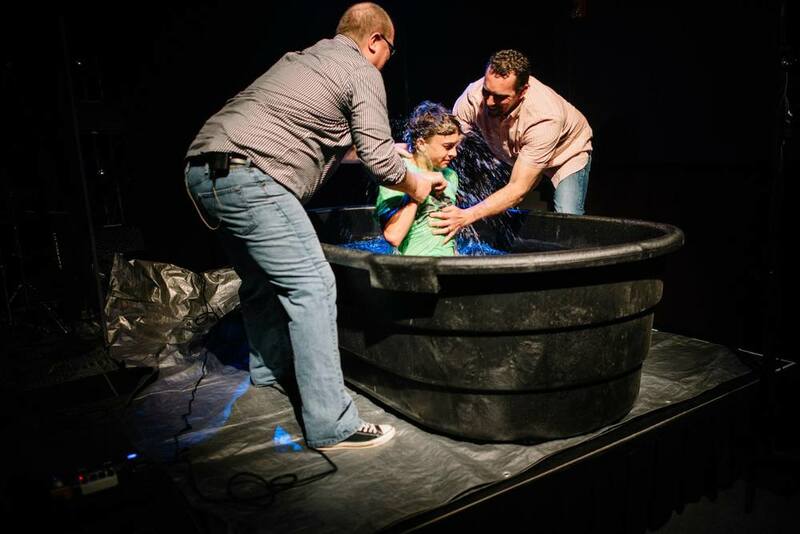 Some churches practice a "baptism of confirmation" for children. This ceremony is intended to be a covenant between the parents and God on the behalf of the child. The parents promise to raise their child in the faith until the child is old enough to make his own personal confession of Christ. This custom began about 300 years after the Bible was completed. No, you will not have to make a public statement in front the church. 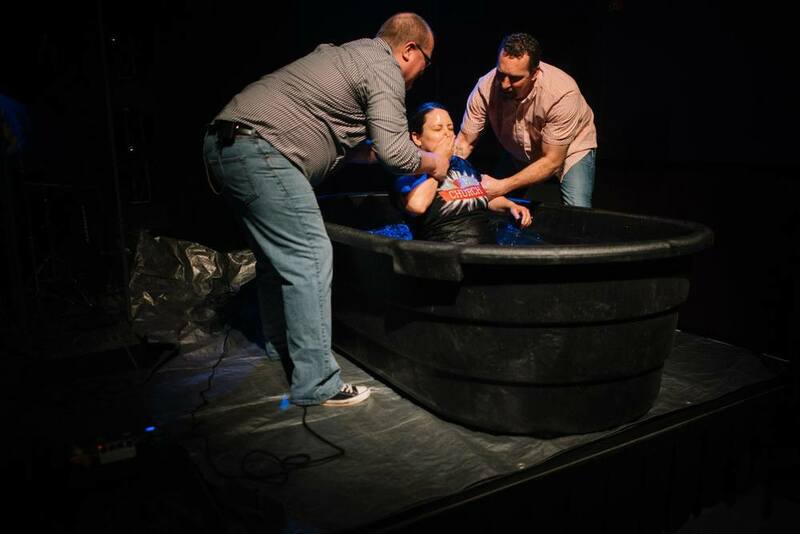 At the beginning of the service, Pastor John will briefly explain the meaning of baptism. After this, you will nail a card with your name on it to a cross symbolizing that when Jesus died, He died for you and your sin. You will then walk into the water. Pastor John will briefly lower you just under the water, and then you can leave the water, dry off, and watch the others. We encourage you to invite all your relatives and friends to attend your baptism. 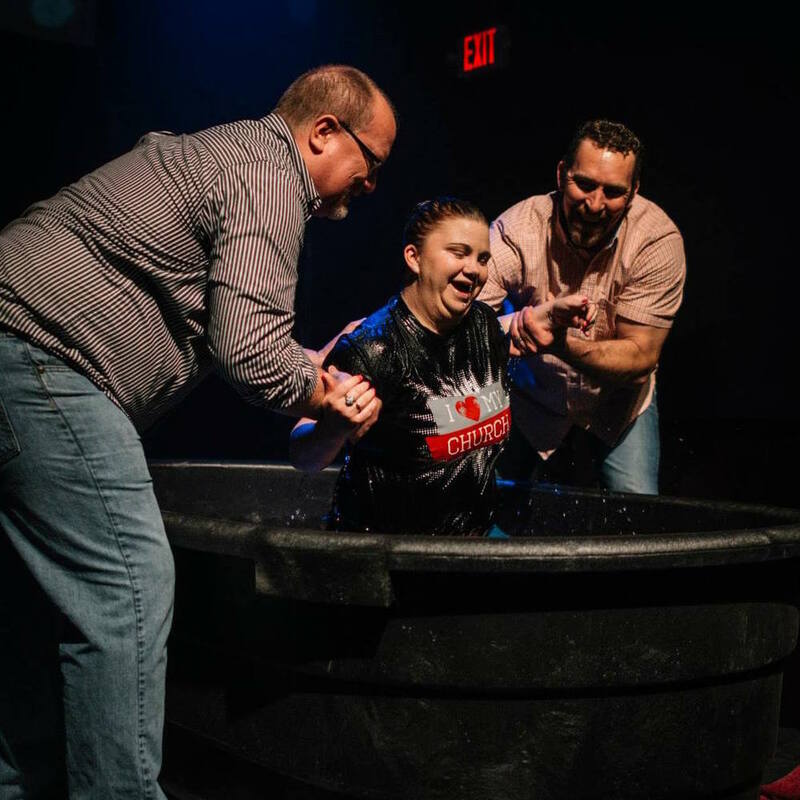 Are you ready to declare your faith in Jesus by getting baptized? Fill out the form to start the process.